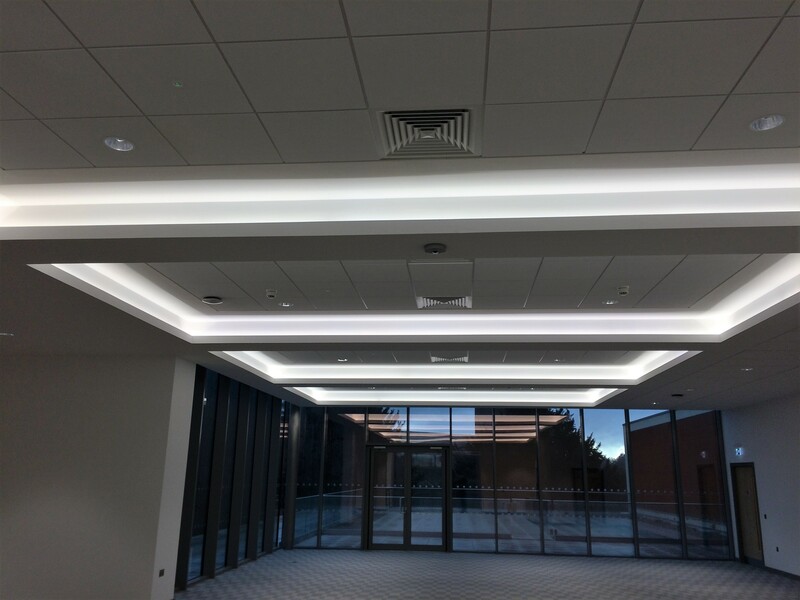 Established in 2005 McCulloughs Ltd specialise in air conditioning installation and servicing, including the design, install and aftercare / maintenance of air conditioning and ventilation systems. McCulloughs has its own manufacturing workshop enabling us to produce bespoke ducting & ductwork, filter houses and canopies. From small businesses to multi-storey office blocks we can design and install a cost-effective cooling and heating system to suit your needs. Project Update. 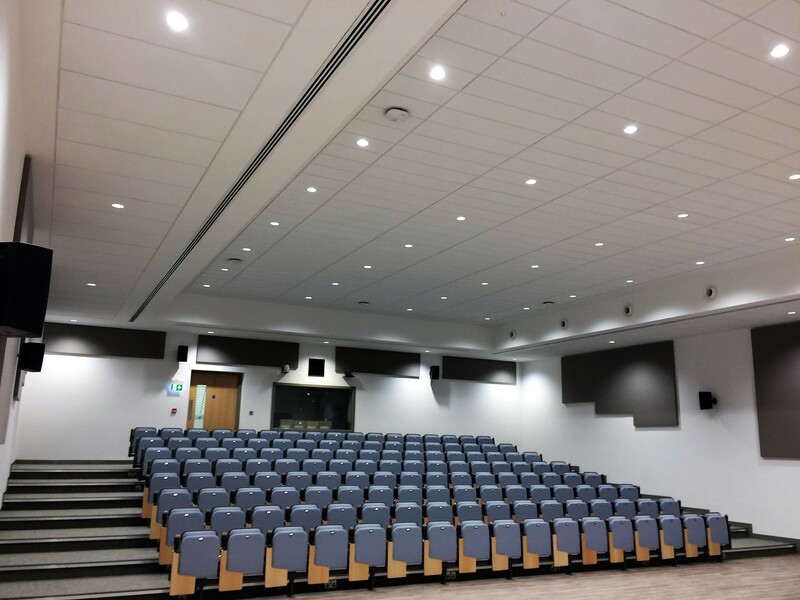 Moulsham High School Second fix is now on its way installing swirl diffusers 7m up in the Auditorium ceiling. With our highly skilled employees and in house manufacturing team we aim to provide the best possible service for our customers. We can offer independent advice as we are not committed to any one manufacturer. Therefore, we can design, supply and fit a system that meets your specific needs. We have a dedicated team to see the project through from start to finish. We have a City and Guilds qualified draughtsman on AutoCad who can produce drawings for all of our manufactured goods. We are approved installers for Mitsubishi Electric and Daikin. We can provide aftercare and servicing to keep your system running smoothly.